We support both supply and demand side trading partner needs, delivering comprehensive and customized GDSN data pool solutions. Commport’s Datapool Solution provides businesses with a complete range of GDSN data pool options. In addition to the datapool itself, our experienced team will help determine the best solutions for your immediate business needs while laying a foundation for future growth. Retailers are an important link in the supply chain, connecting suppliers with end consumers. Providing a reliable supply of products to retail customers means maintaining an equally reliable flow of product data in their relationship with their suppliers. Global Data Synchronization (GDS) is a key strategy in this process. 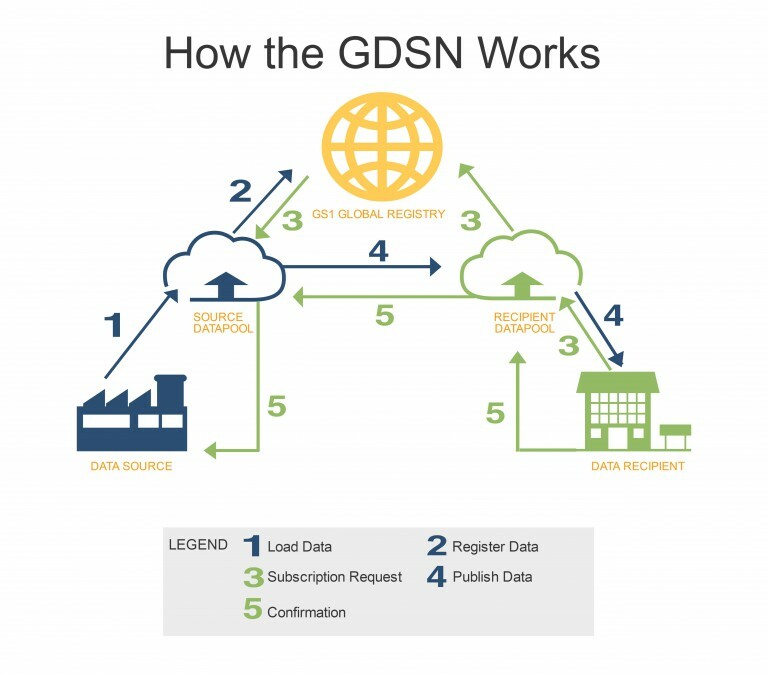 A Global Data Synchronization Network (GDSN) data pool or data feed automates the flow of product data between retailers and their suppliers, creating more efficiency for greater cost effectiveness. Tactically, retailers participate in Global Data Synchronization by subscribing to their suppliers’ data through Certified datapools. This subscription allows them to receive automated updates on supplier and product information for up-to-the-minute visibility. Commport Datapool offers unique features to enable retailers to manage their data synchronization initiative. As a GDSN-certified datapool, Commport offers full GDSN access along with our comprehensive Message Center. This detailed view enables retailers to quickly and easily manage and track their data synchronization initiative with their supplier community, providing real time visibility into the communications process. The Commport Datapool provides comprehensive and flexible integration options allowing retailers to define the global data sync model that works best for them. Commport’s experienced team works with individual retailers to identify their specific integration, data management and supplier community-enablement model. Our support encompasses consulting and project management to help retailers become part of the GDSN. Suppliers know the products they are selling better than anyone else. Not only are they the source of product in the supply chain, but they are also the source of the information about those products. The key for suppliers is to have high quality product master data and to communicate it efficiently and effectively with all customers using Global Data Synchronization. Commport Datapool offers unique features to enable suppliers and supply side organizations to easily onboard, manage and synchronize their item data with their demand side customers. Manually keying data into the online Item Entry Wizard. These flexible options allow suppliers to choose the onboarding service that best meets their immediate needs while allowing them options to grow into the future. While some suppliers start off using the Item Entry Wizard, they may wish or need to change this as their data synchronization initiatives mature. Commport Datapool offers the flexibility for suppliers to integrate their internal Product Information Management tasks with their GDSN data pool activities. 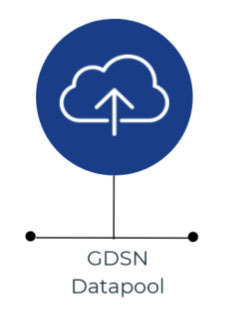 The Global Data Synchronization Network (GDSN) provides a single standardized methodology to govern the exchange of product information between buyers and suppliers, for consistency in local markets and internationally. Whenever a supplier changes product data, it is automatically updated and sent to all buyers who subscribe to a given data pool. Buyers can belong to any of 17 available worldwide Certified DataPools, and this GDSN registration allows them to receive updated product information automatically as changes happen. This is what is meant by synchronization. Ready to take your next step with Commport Communications?